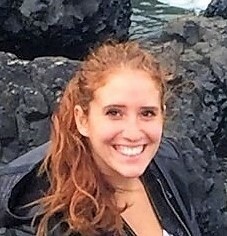 Emily “Emma” Dietrich (B.A. Mercyhurst University) is a graduate student at the University of West Florida. She is a member of the Society for Historical Archaeology and the Florida Anthropological Society. Her research interests are in historical archaeology and archaeology education, specifically the development of a comprehensive curriculum to incorporate archaeology into high school classrooms across the state of Florida. Emma works for the Florida Public Archaeology Network (FPAN) and is conducting her thesis research on the Milton High School Archaeology Project; a partnership between FPAN and the Santa Rosa School District.